2. 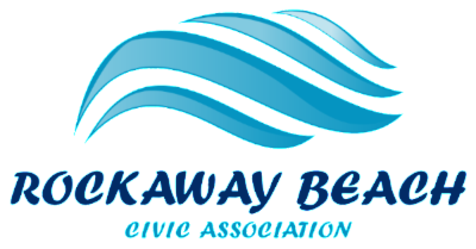 Introduction of Rockaway Beach Civic Association’s mission and plans for the future. 3. 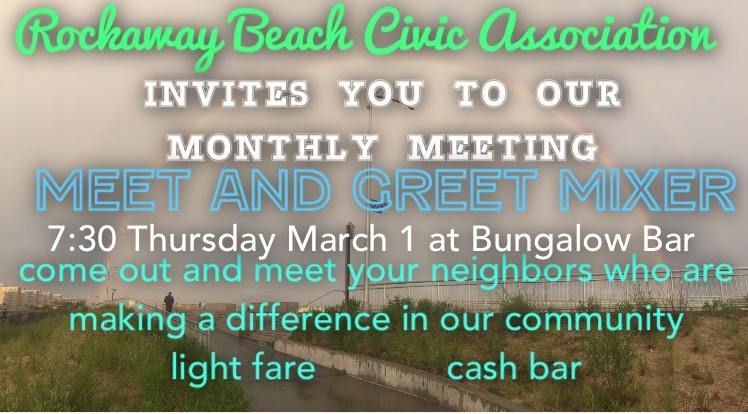 Introduction of Rockaway Beach Civic Association Board members. 4. Meet and Greet listening session. 5. New and old business. We look forward to seeing all members and guests! If you have not already mailed in your RBCA membership renewal and dues, you can renew at the March meeting.